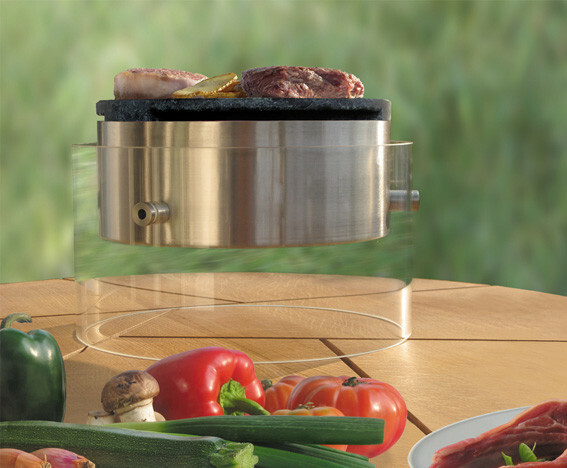 Vesta bbq I - ponton-friends Webseite! 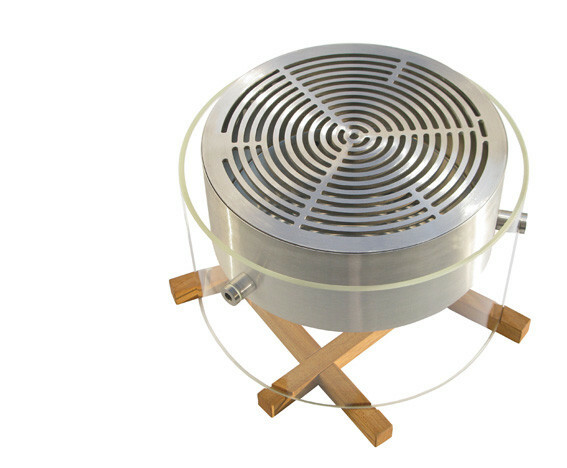 Vesta bbq - The roman goddess of fire vesta is eponym for the new ponton grill for table use. 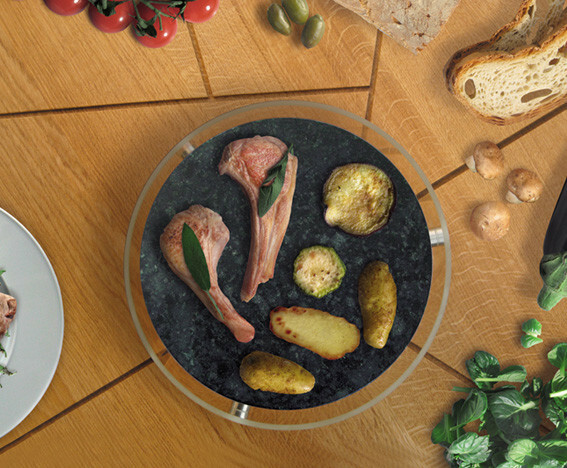 The distinguished grill was designed as a puristic object that stands for tableware culture. 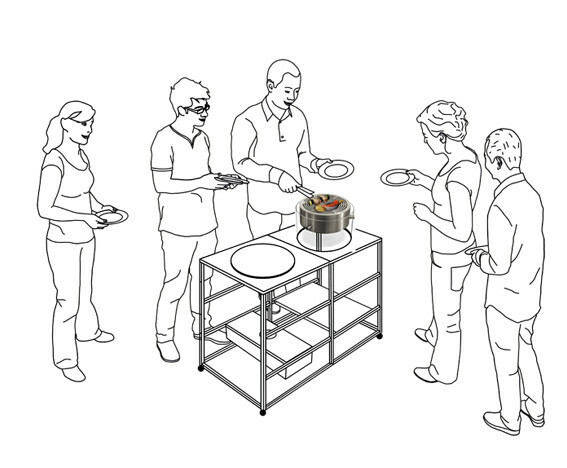 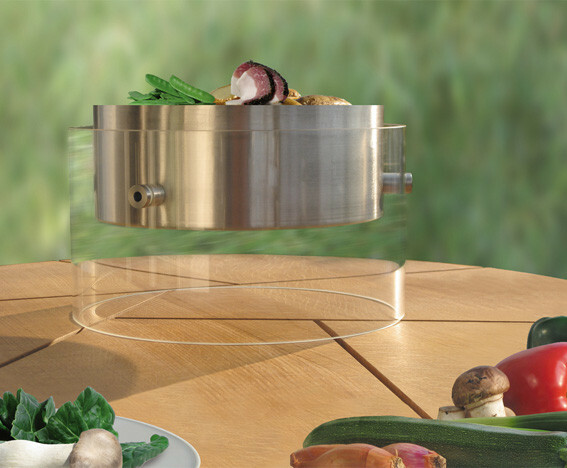 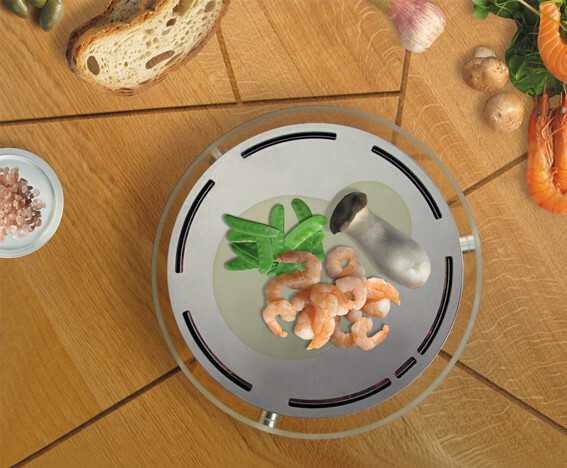 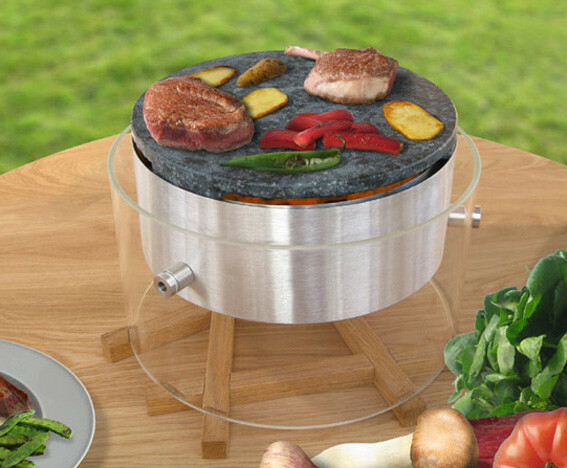 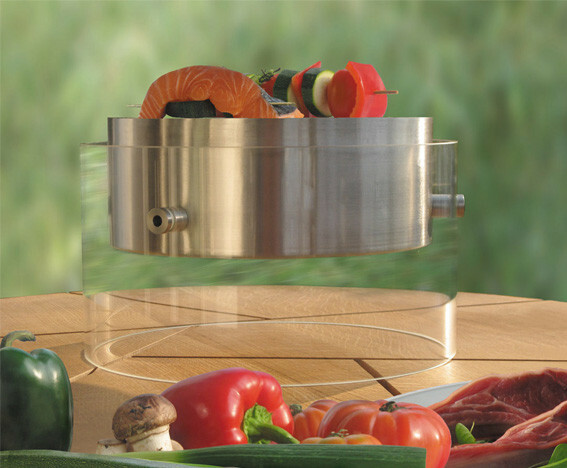 Now everybody can prepare a meal directly at the table. 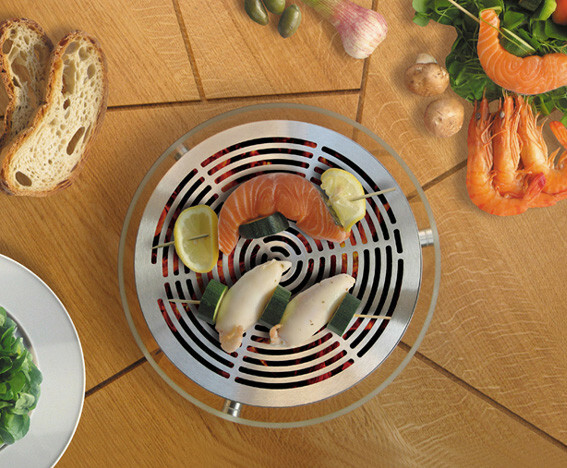 Parallel an initiative was started that allows everybody to publish his/her own grill recipes under www.pontonliving.eu Curious? 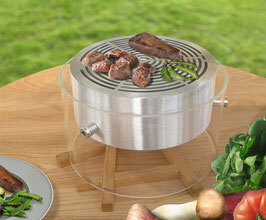 Vesta enlivens the lust for barbecue. 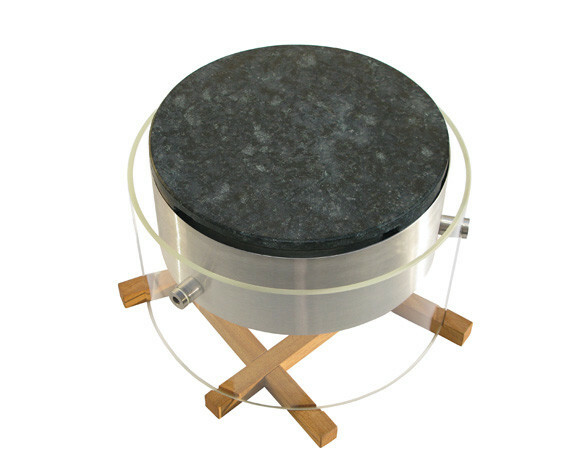 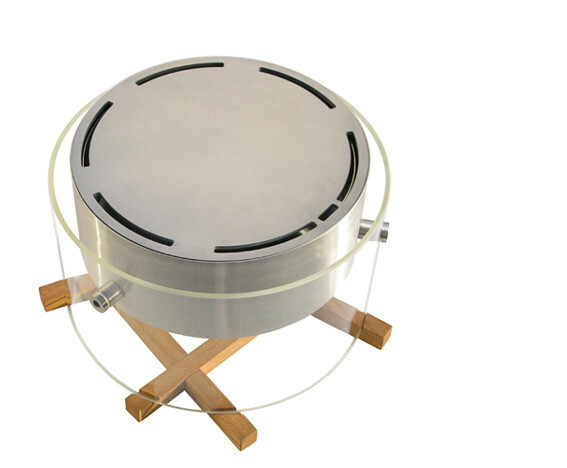 heat-resistance glass and burning chamber made of stainless steel. 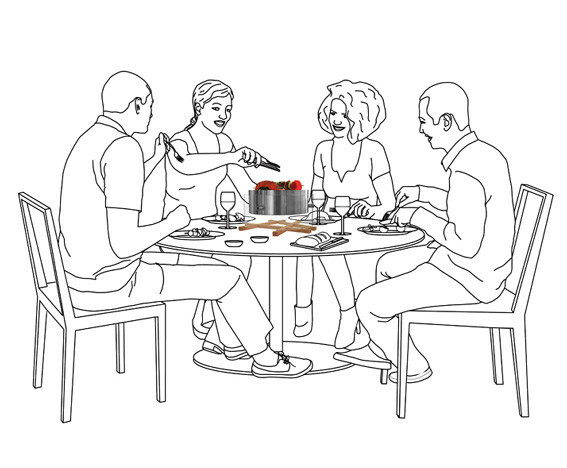 Products by ponton are part of an overall concept, therefore lighting and burning material are also offered. 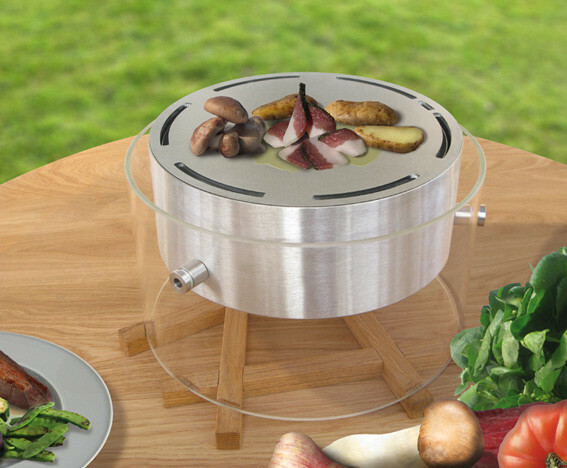 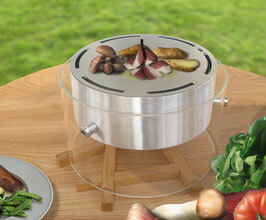 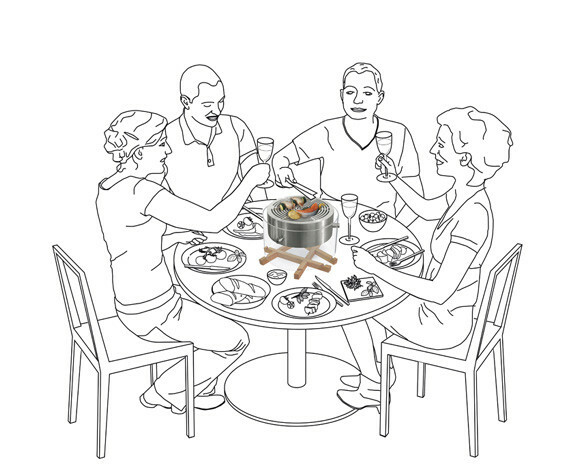 Ecological burning materials have a positive effect on the taste of the food.